The public is welcome to visit the airport terminal during normal operating hours, 8AM-5PM, Monday through Friday. The public is encouraged to view airport activity from the outside seating area in front of the terminal. 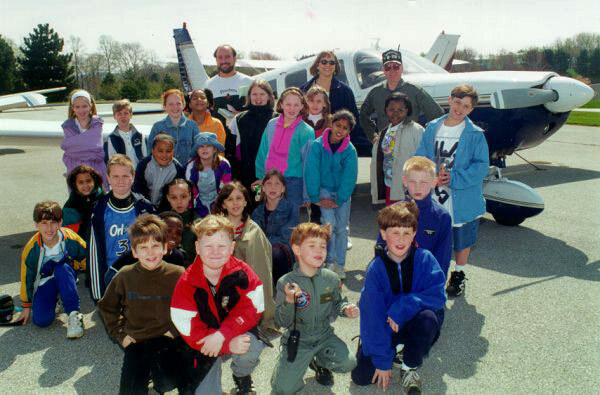 Call for the possibility of airport tours for local organizations and schools. The museum focuses on the history, science and technology of rotary wing aviation.